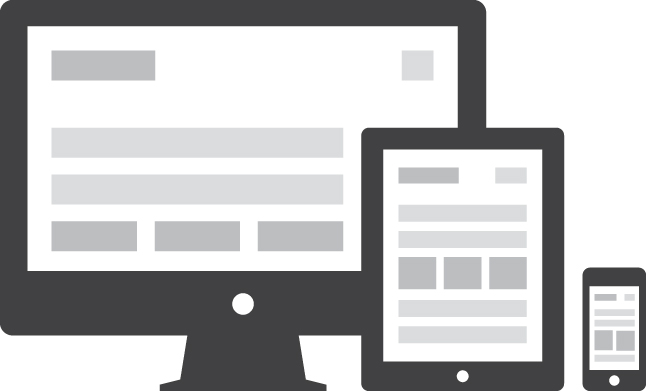 Responsive Web design (RWD) is the approach of designing sites to provide optimal viewing experiences across all devices (from mobile phones to desktop computer monitors). This is done to provide easier reading and simpler navigation, minimizing the need to resize, pan, or scroll horizontally. A website created with RWD will display a different interface depending on what device is used to access the site. 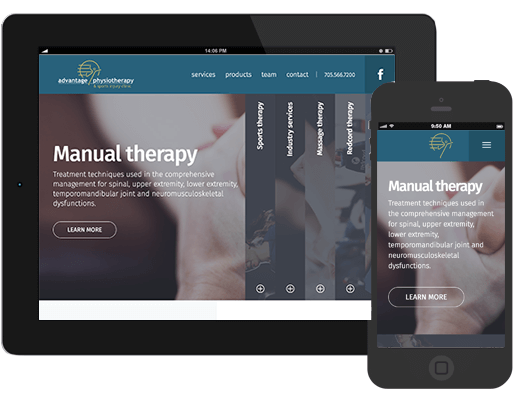 For example, a responsive website may appear one way on a laptop, another way on a tablet, and still another way on a smartphone. Today, many people access websites from mobile devices rather than desktop computers or laptops. While most smartphones can display regular websites, the content is difficult to read and even harder to navigate. 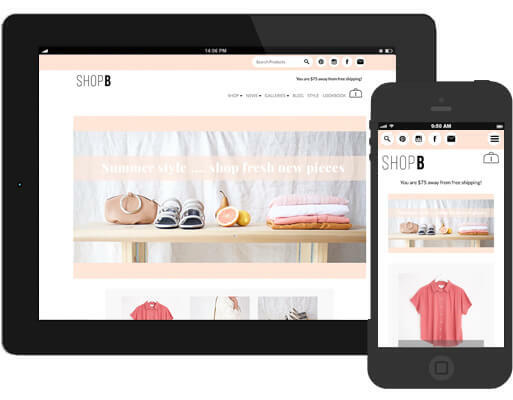 Websites designed for mobile devices (such as iOS and Android phones) typically have a larger default font size and simplified navigation. Some sites also take advantage of the touch screens interface, providing support for swiping, rotating, and pinching and zooming. Much care goes into the design and testing to ensure a great experience for all visitors.